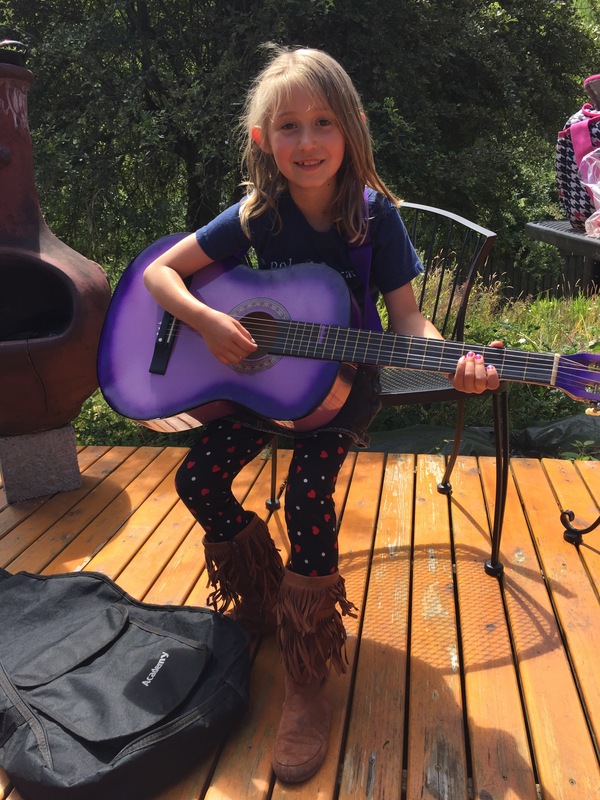 This entry was posted in Classes and tagged #camp, #musiceducation, #summercamp, creativity, education, kids, music, songwriting, summer. Bookmark the permalink. ← Overflowing with Songs and Gratitude! !